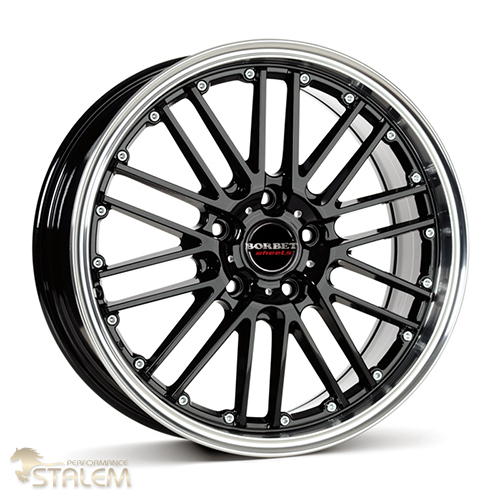 The bolted look is characteristic for the design of the CW2 wheel. 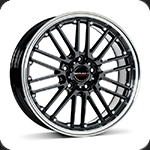 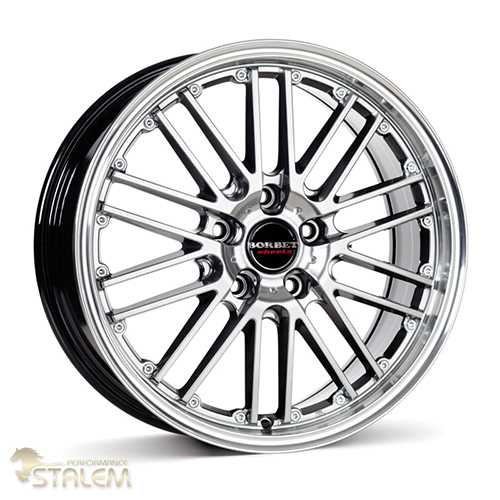 The drilled holes along the outer wheel rim make a distinctive and high quality impression. 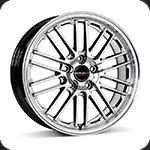 The double-spokes wheel from the "Sports" category is available as a 4-hole or a 5-hole version. 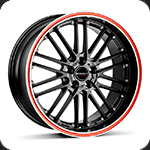 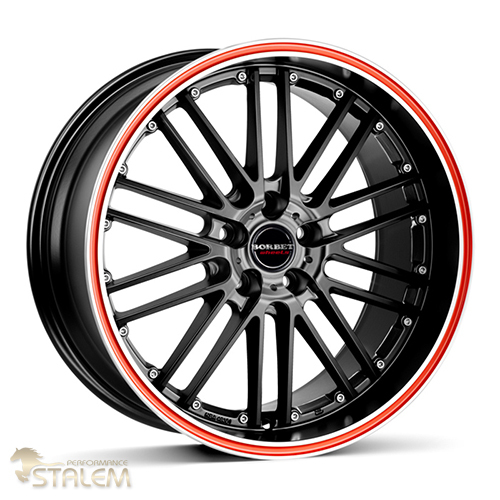 The CW2 wheel is available in the colours "black rim polished", "black red line" and "hyper rim polished".